Held Down by A Ghost? A Terrifying Waking Experience. Many people report what is termed sleep paralysis experiences or what is also known as “The Old Hag syndrome” when you wake up unable to move and feeling as if something is sitting on you. Usually, those that experience this unpleasant experience believe that something evil is holding them down and you will find many such stories posted on this site. I too have experienced this phenomenon when I was growing up. Today’s story is a bit different however…….. What do you make of it? There was no convincing him. I know logic is working against me, but I wasn’t dreaming. I was wide awake fighting and yelling. I felt the hands, I couldn’t move. I was awake and there was no one there. My ankles hurt. The next day I had bruises. It was explained away that maybe I bruised myself from kicking my feet. But that’s not what happened at all. Submitted by Anon to Weird Darkness. Submit your strange supernatural experiences to the site? 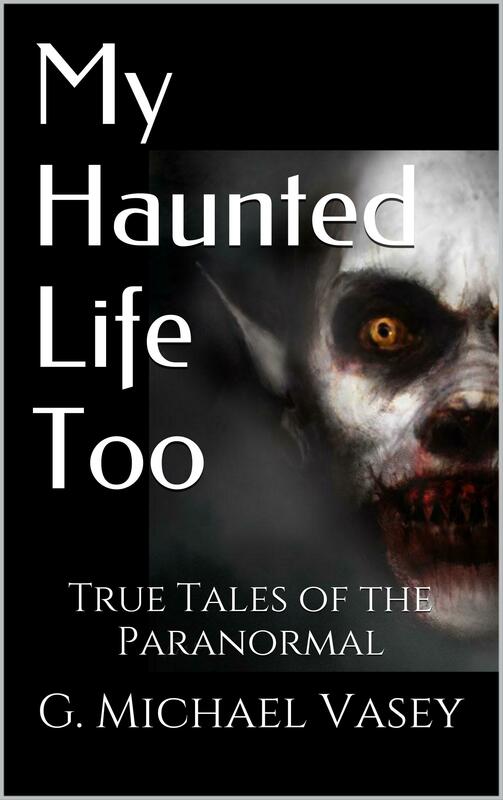 Home » Your True Encounters » Your Stories » Held Down by A Ghost? A Terrifying Waking Experience.